We don’t have to tell you how popular skateboards are among today’s youth. Skateboards are used as a fun-filled way of commute as well as for the sake of enjoyment. 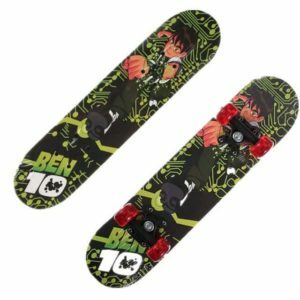 Skateboard use starts in high school, with children wanting to have a better skateboard than others. Most universities have dedicated skateboarding tracks, and a lot of towns and localities have amazingly built skateboard parks. But where do you find the best quality skateboards? The answer is hoverboardsperth.com.au. We’re probably the only reliable supplier of electric skateboards in Perth. Perth has a lot of college-going students who are constantly on the lookout for amazing skateboards. We’ve decided to be the ones who bridge the gap. 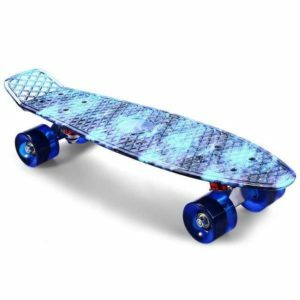 As stated, we’ve got amazing, sturdy electric skateboards for sale online. 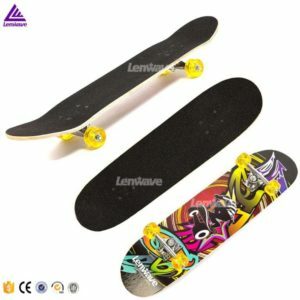 These skateboards are cheap, strong and are much better than store bought skateboards. hoverboardsperth.com.au is a dedicated skateboard shop, among other things. When you buy a skateboard or an electric skateboard, you also get access to our epic customer support. Also, our electric skateboards are accompanied with a one-year standard warranty, which you don’t get when buying skateboards offline. Skateboards with warranty are either expensive or non-existent. 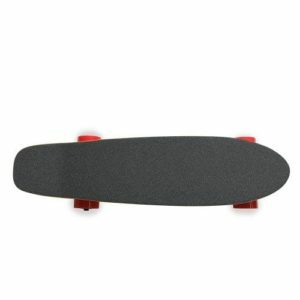 However, we’ve got cheap electric skateboards with a one year warranty. What more motivation do you need? 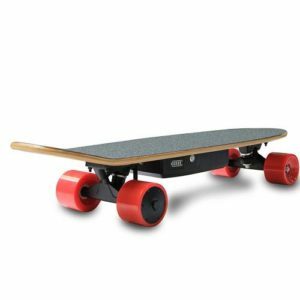 Check out our range of electric skateboards. Treat yourself or a loved one with one of our amazing electric skateboards.